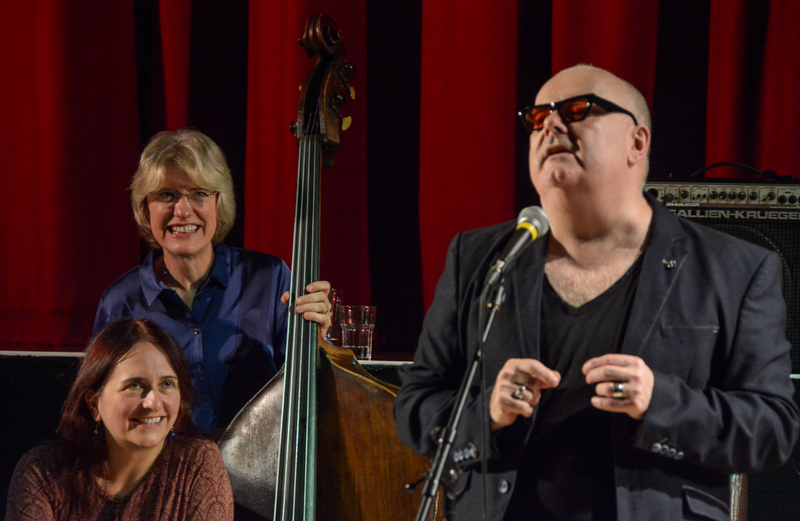 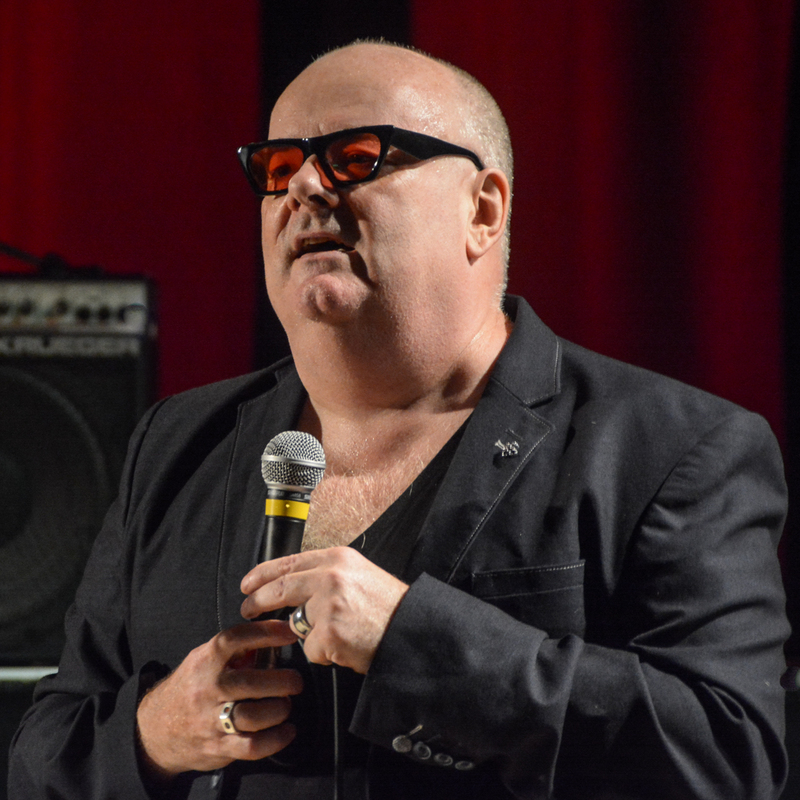 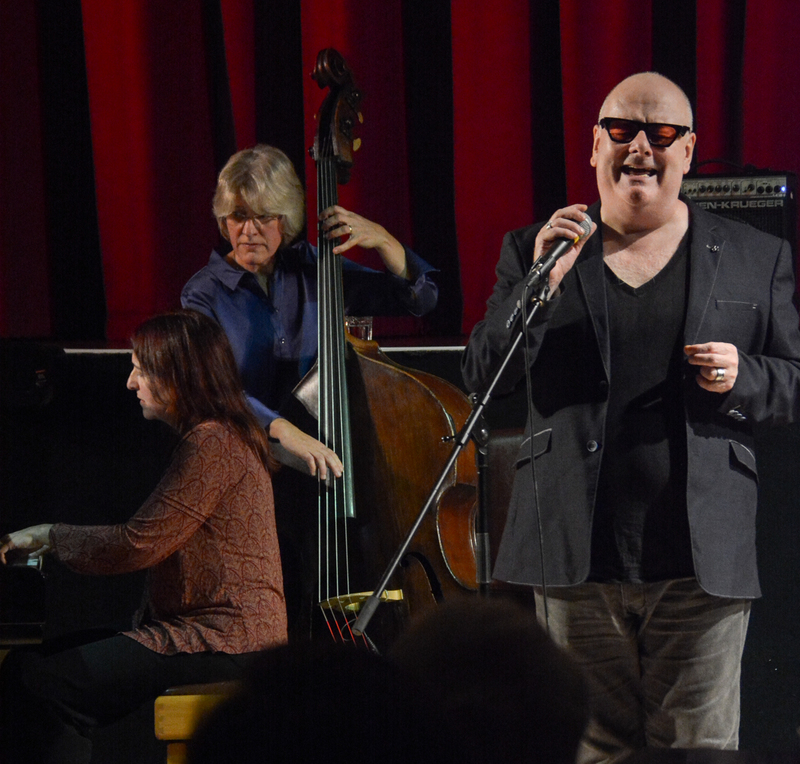 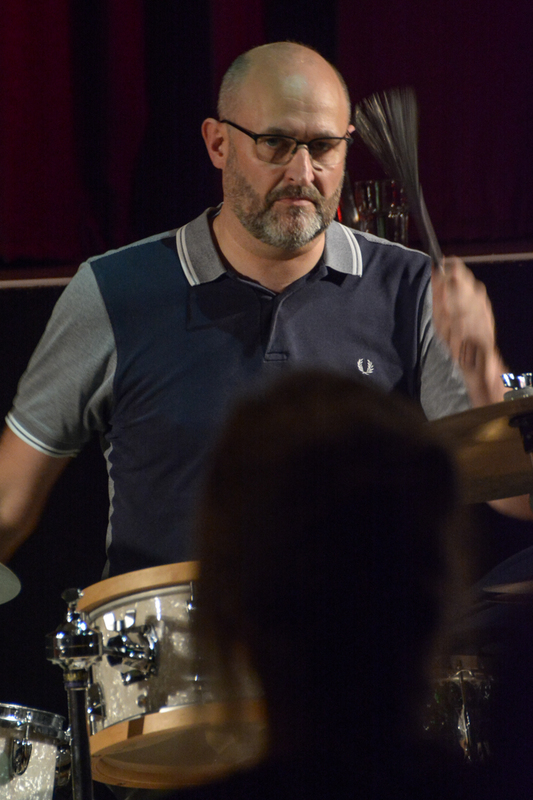 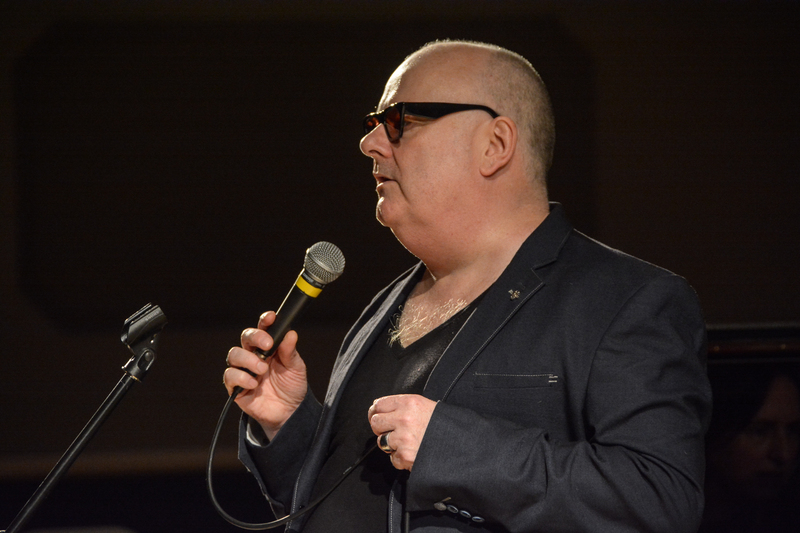 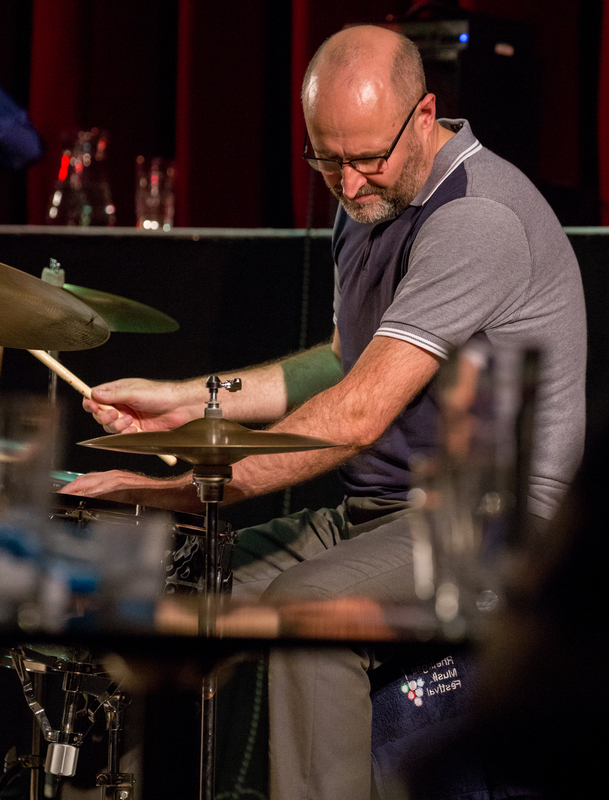 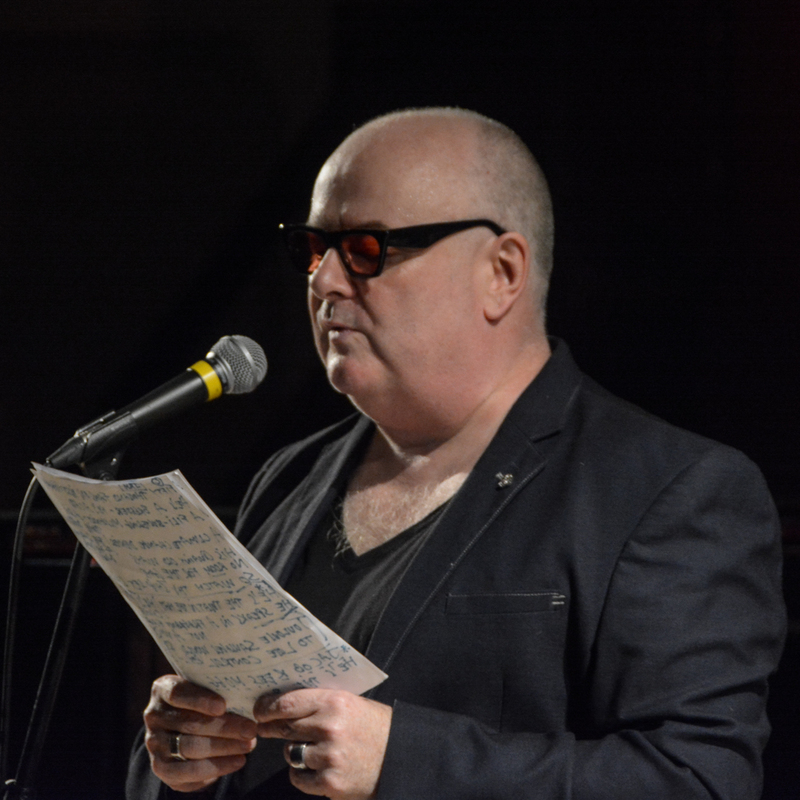 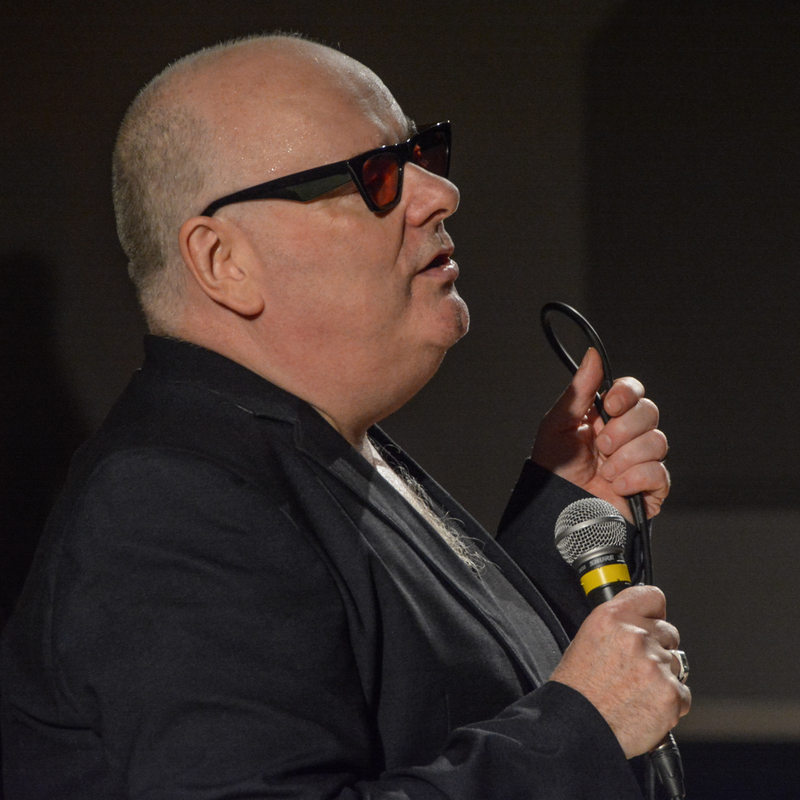 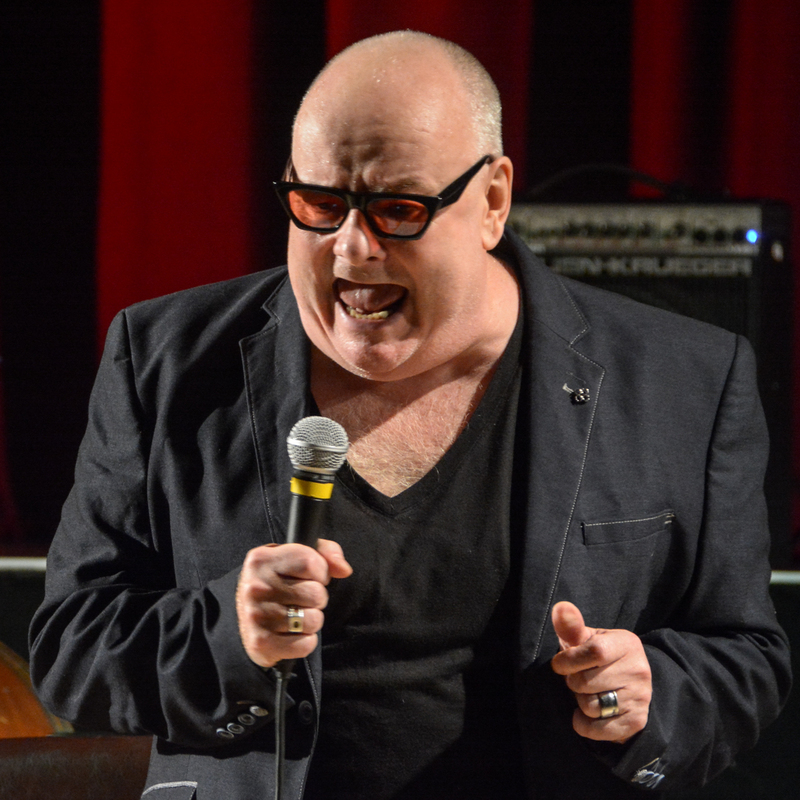 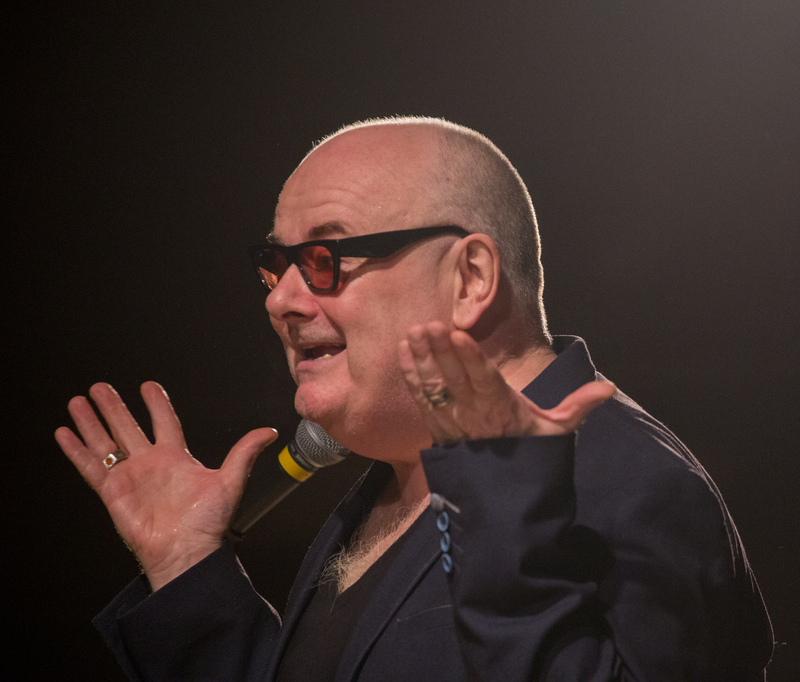 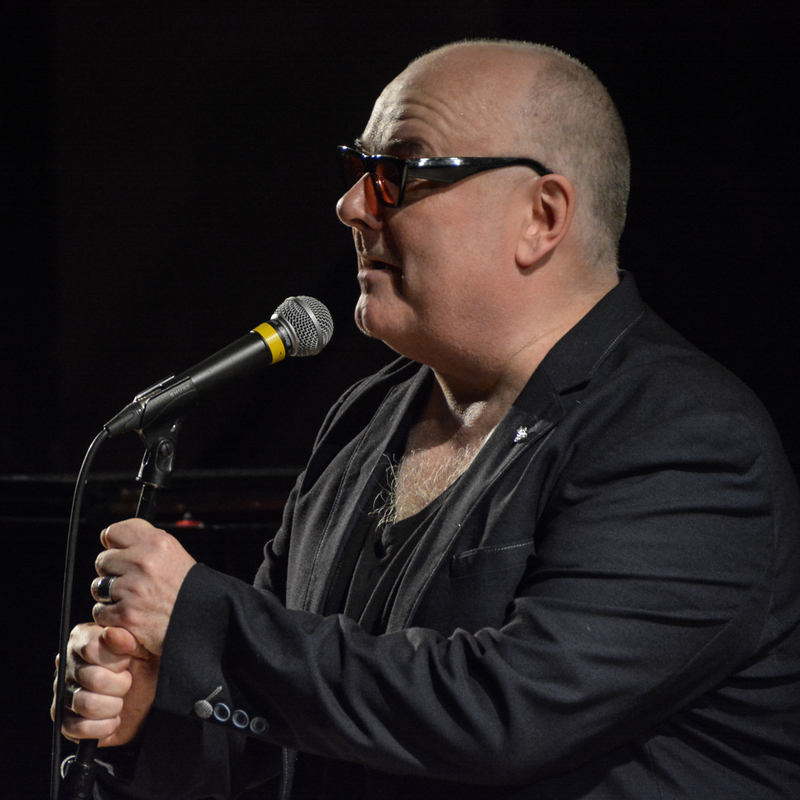 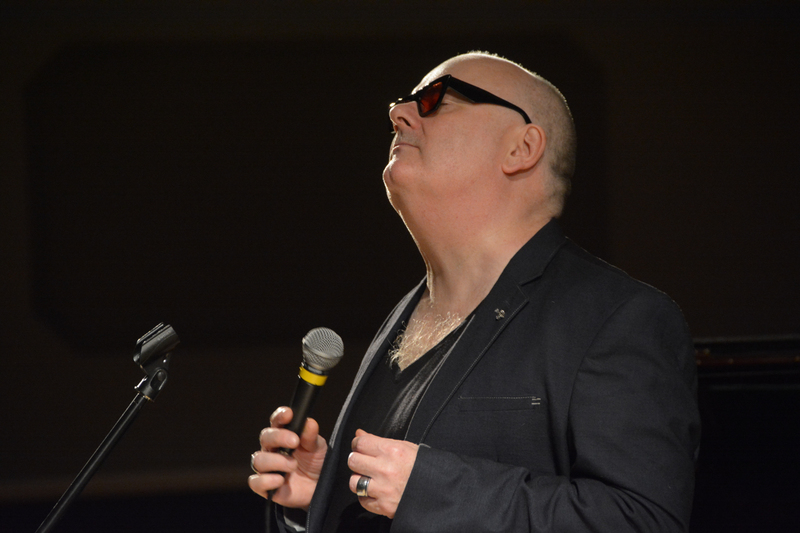 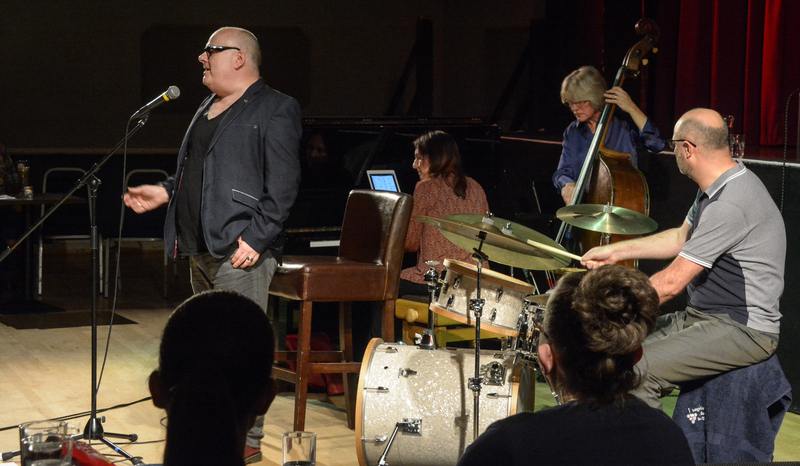 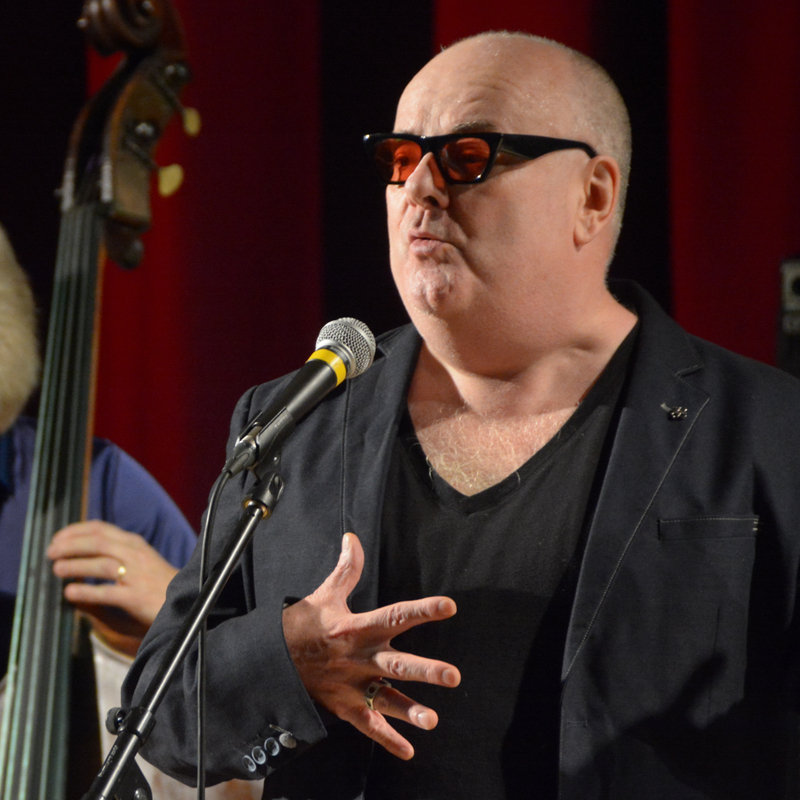 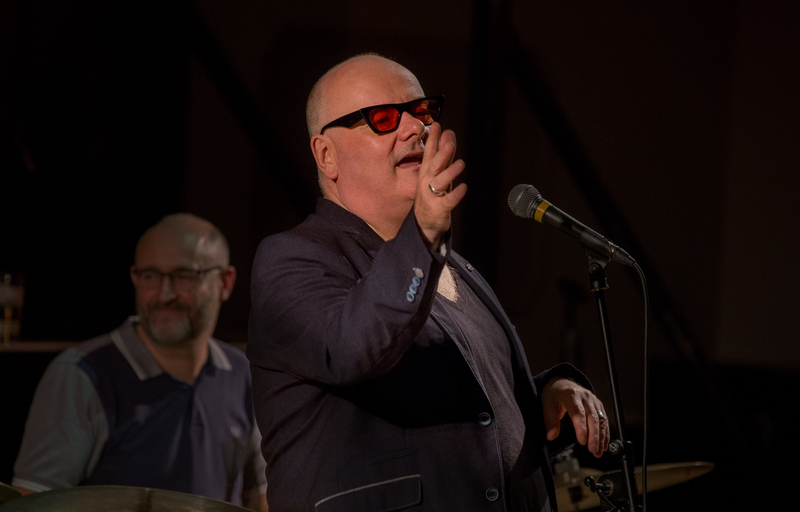 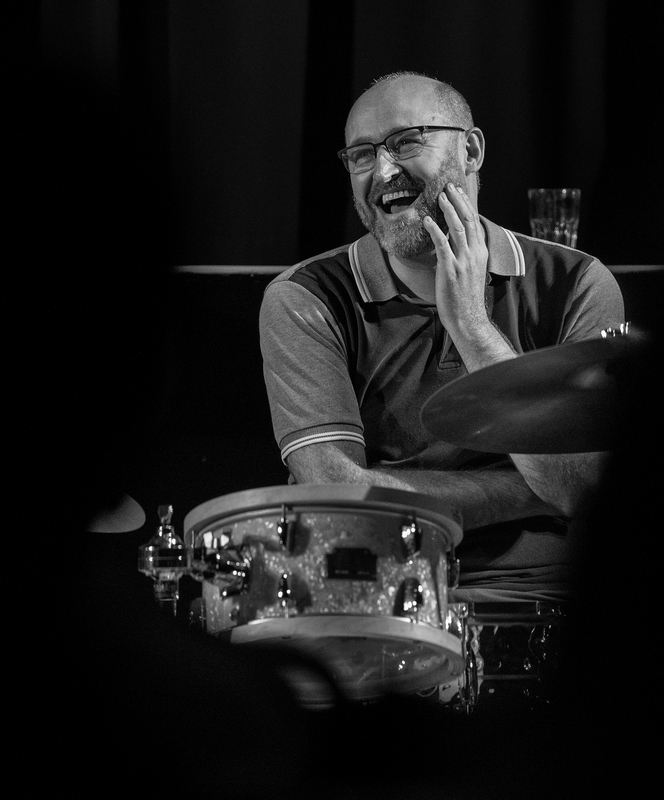 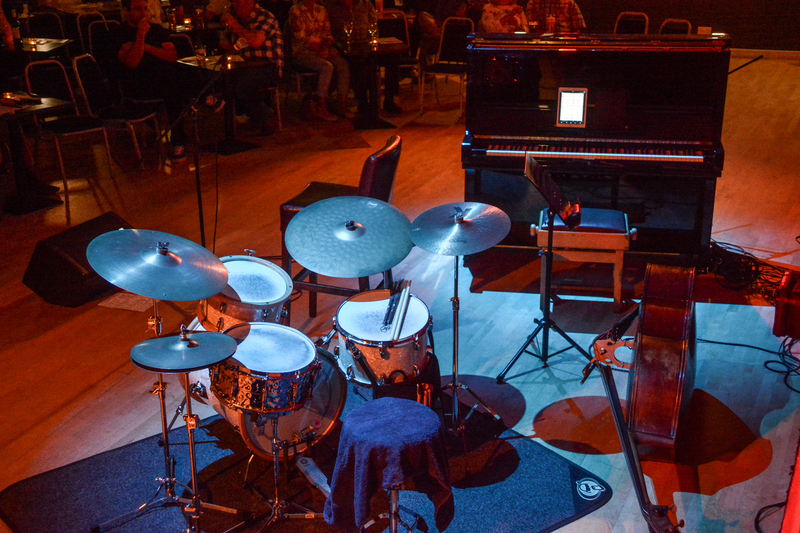 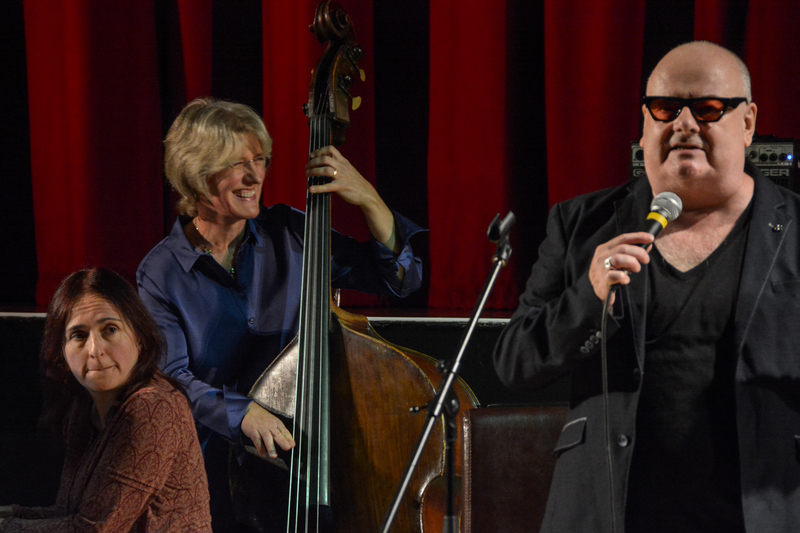 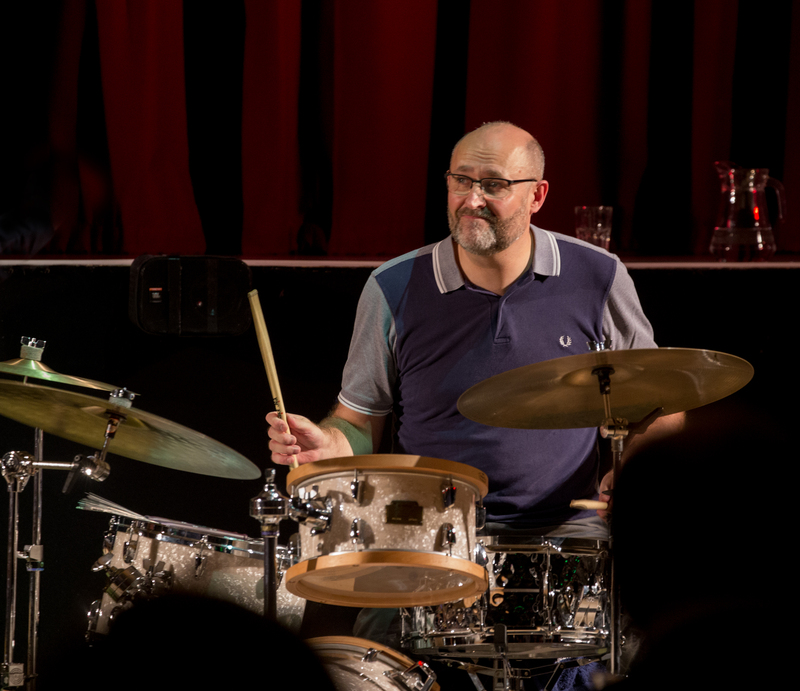 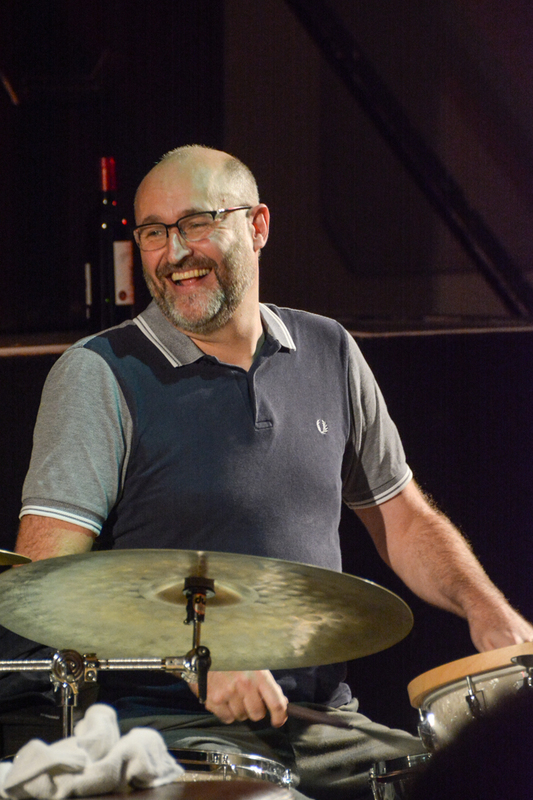 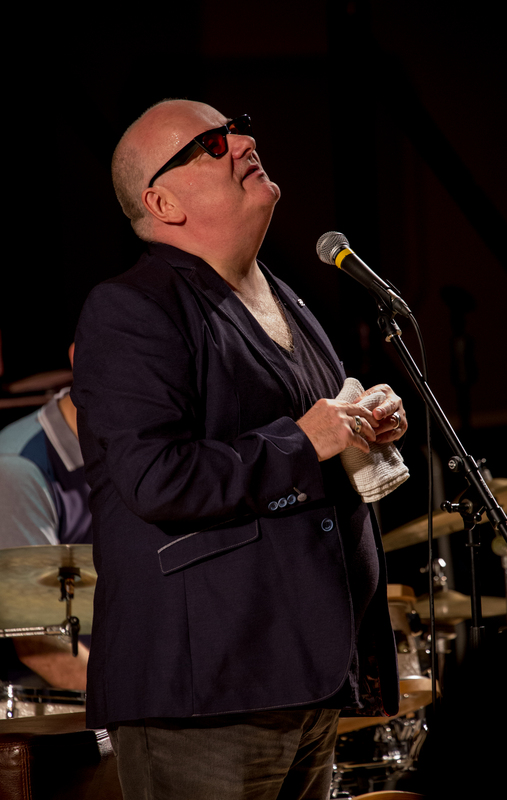 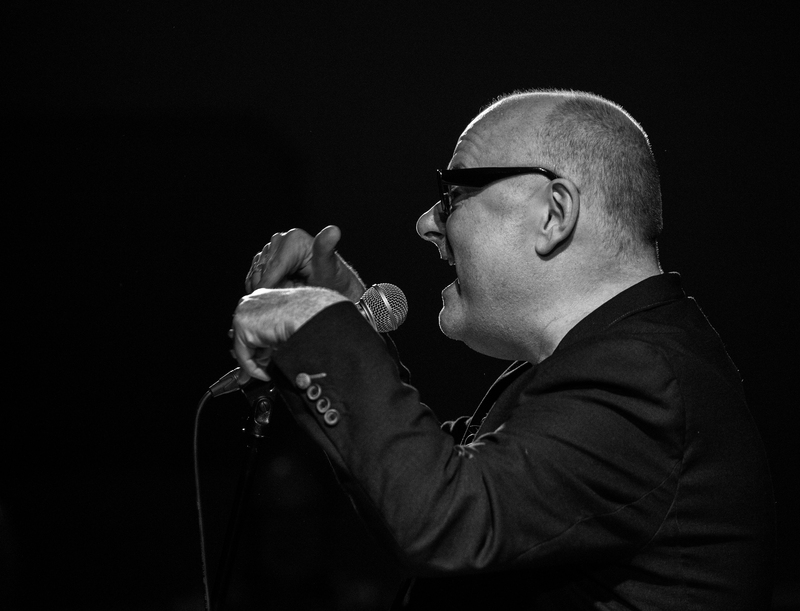 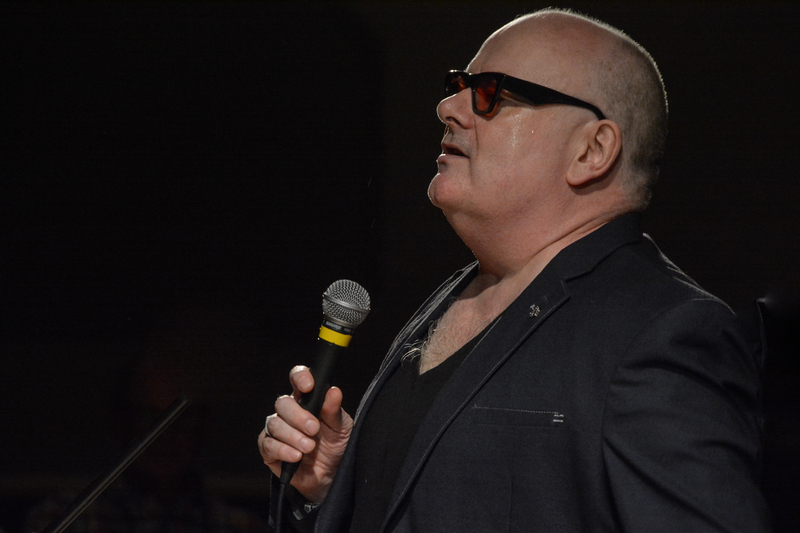 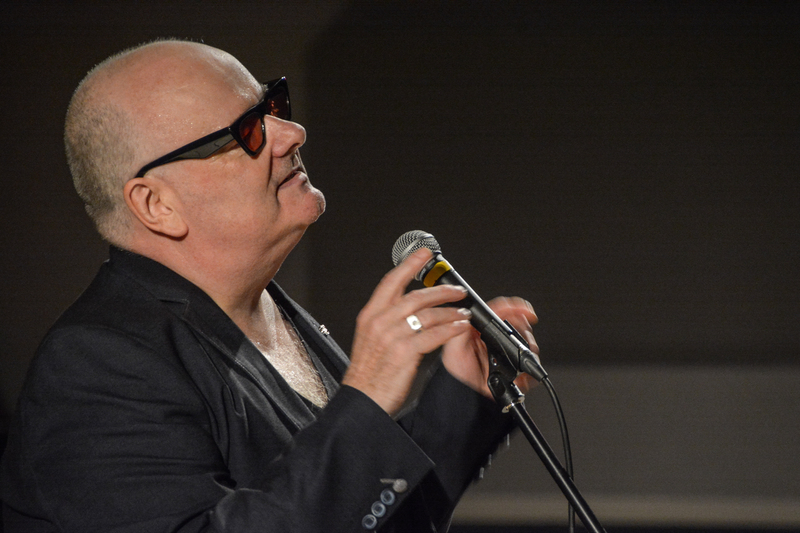 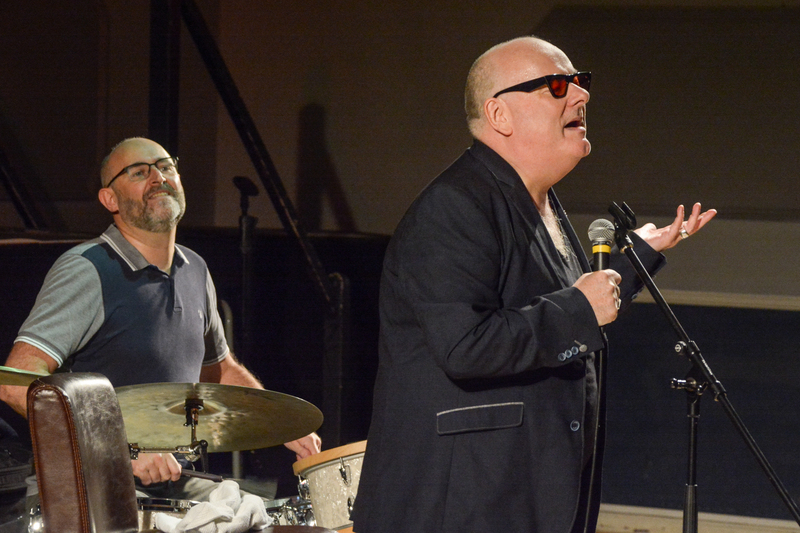 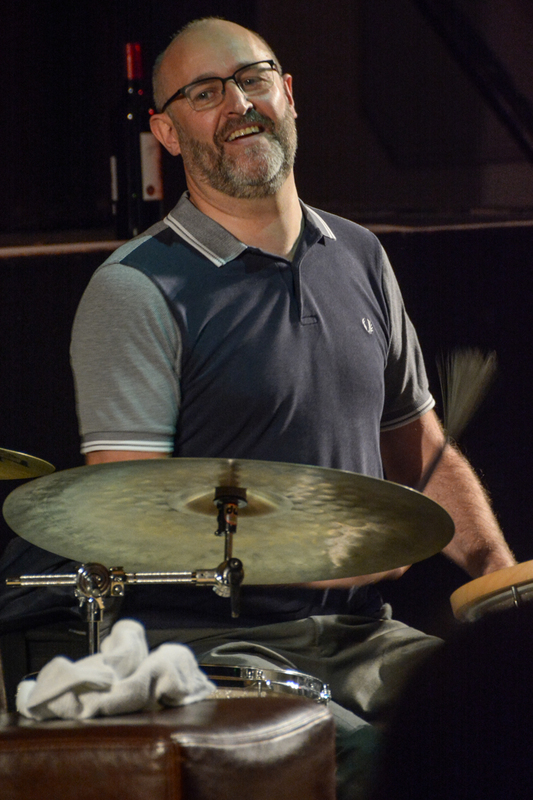 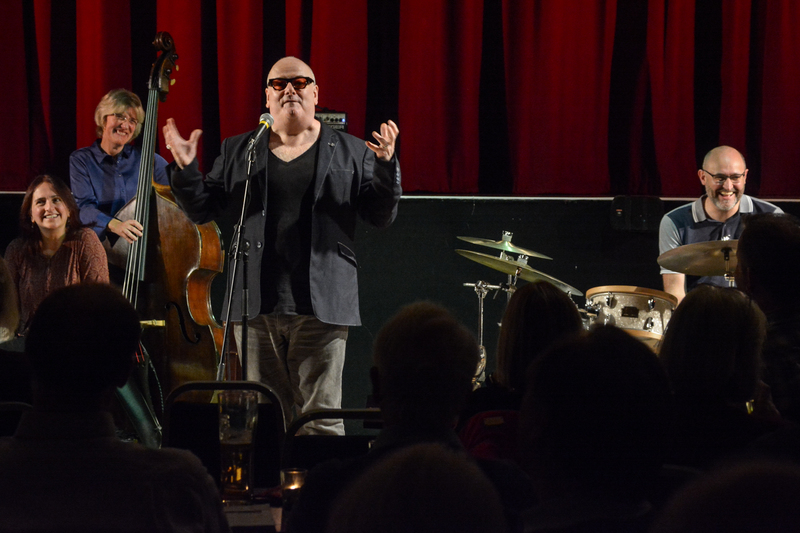 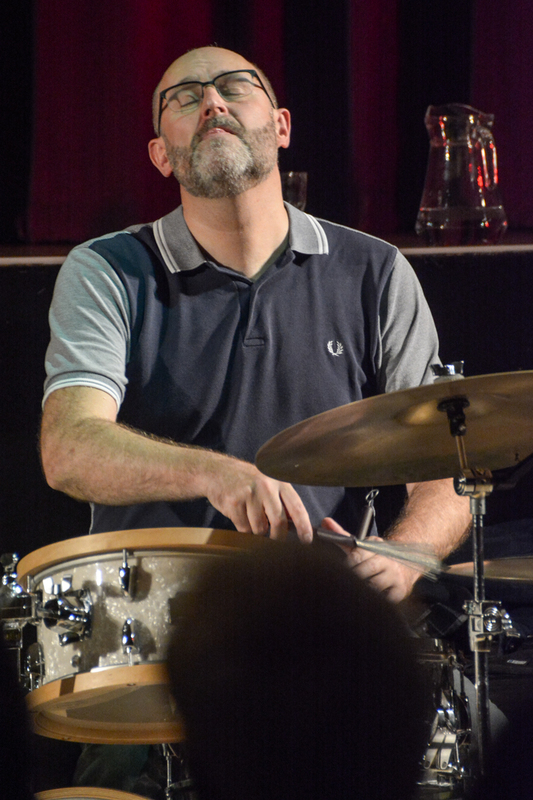 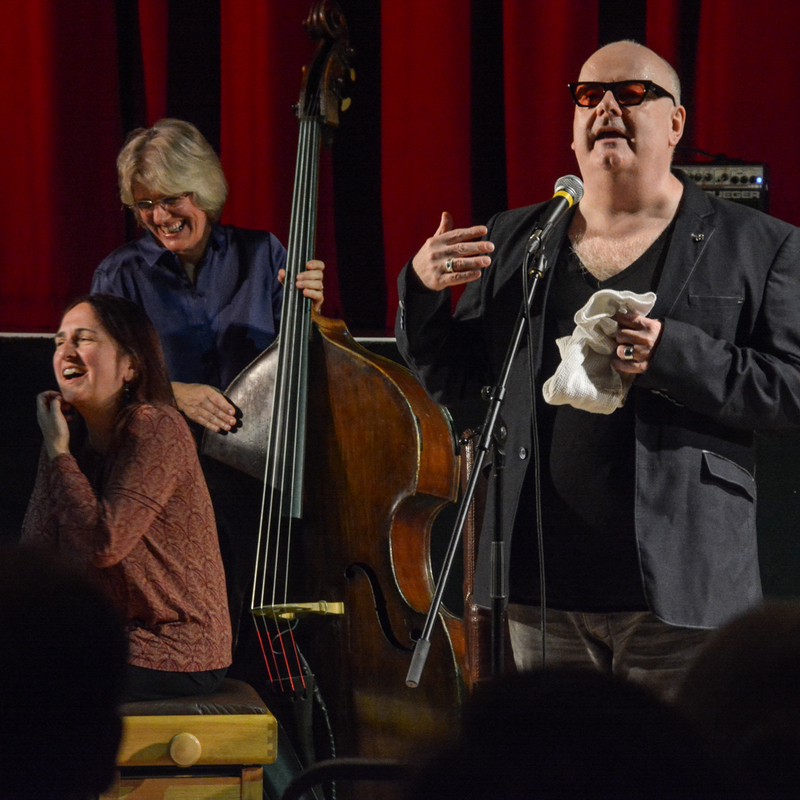 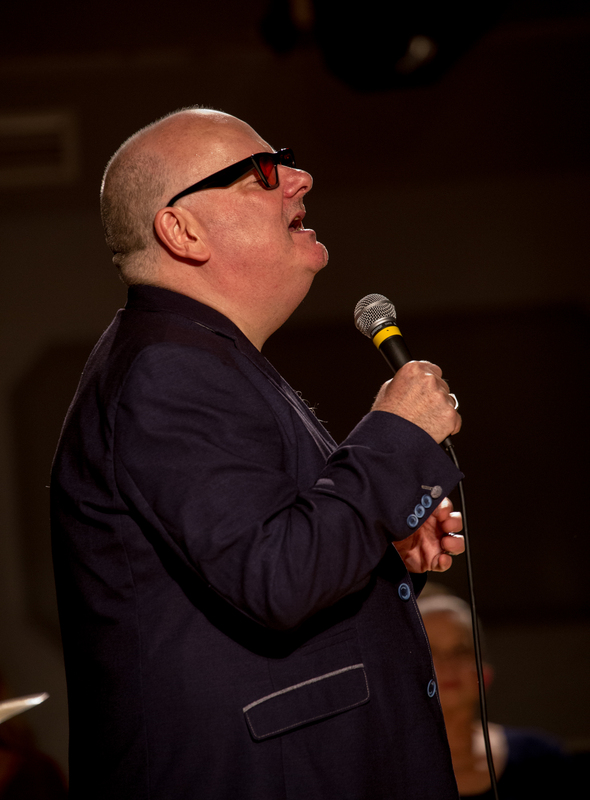 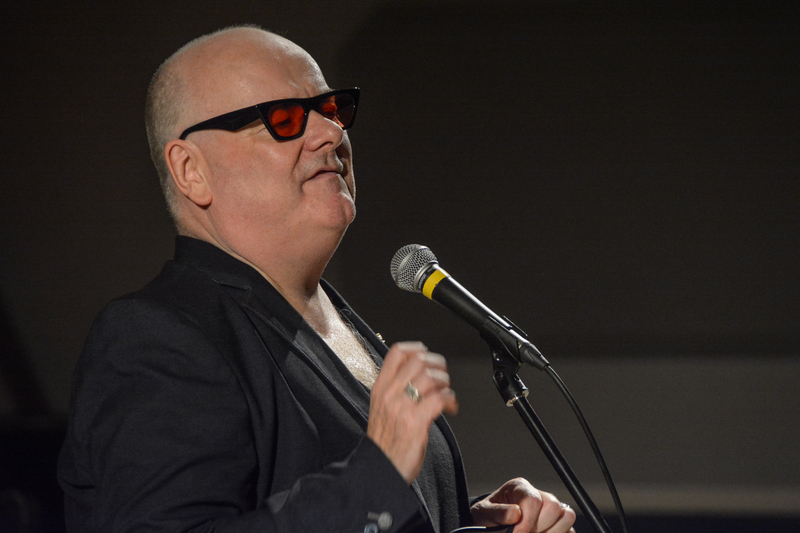 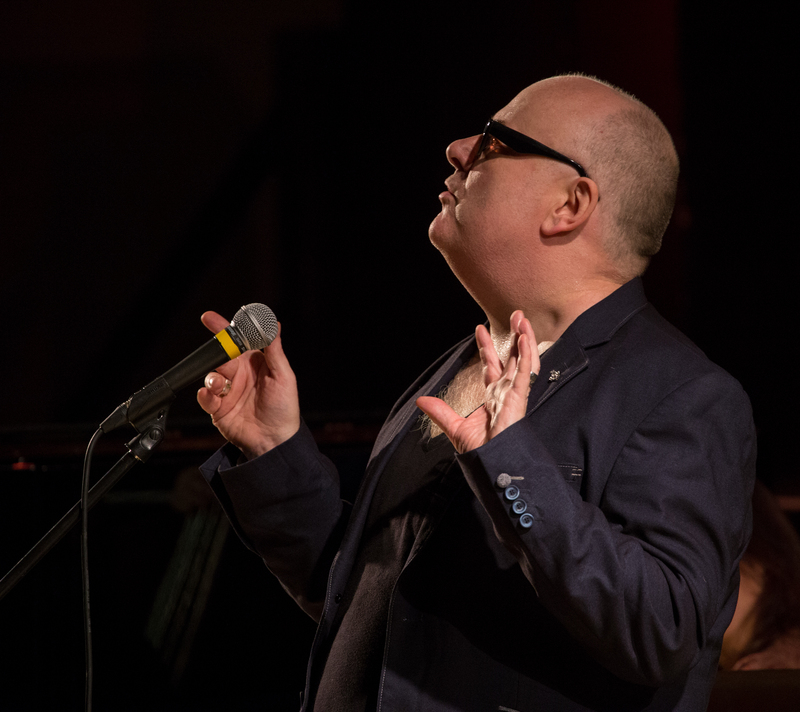 Fleet Jazz was proud to welcome multi-award winning singer IAN SHAW to the club on 9th October 2018. 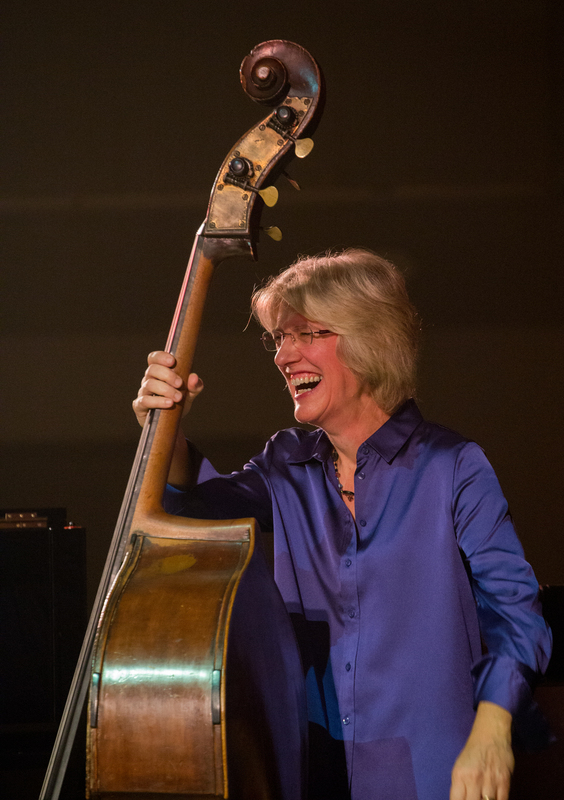 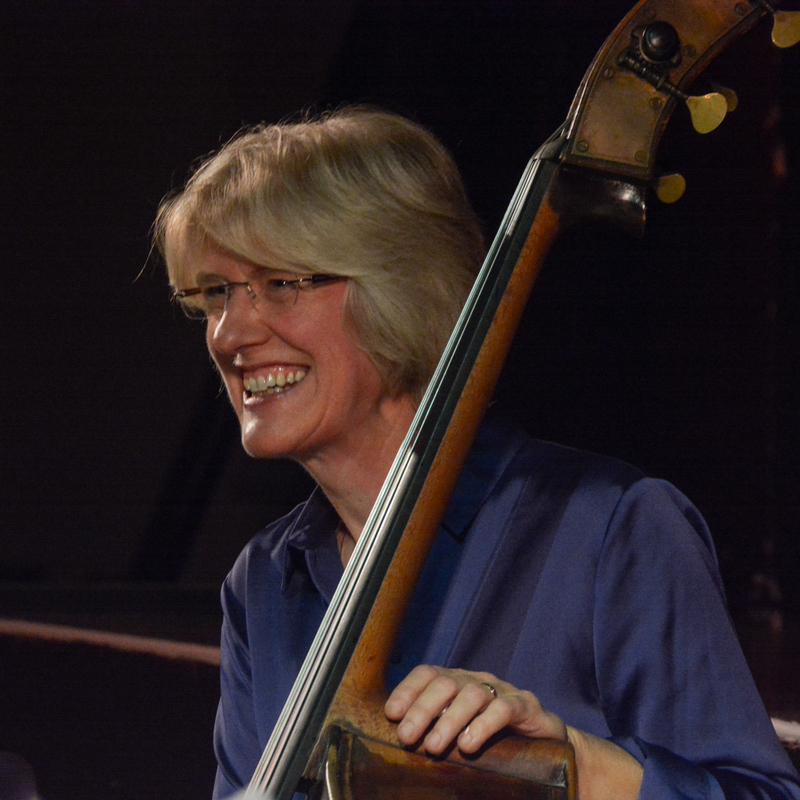 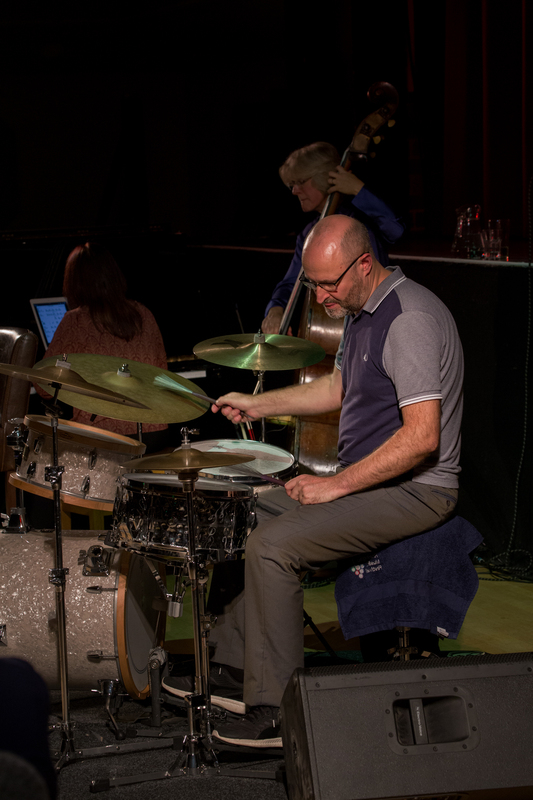 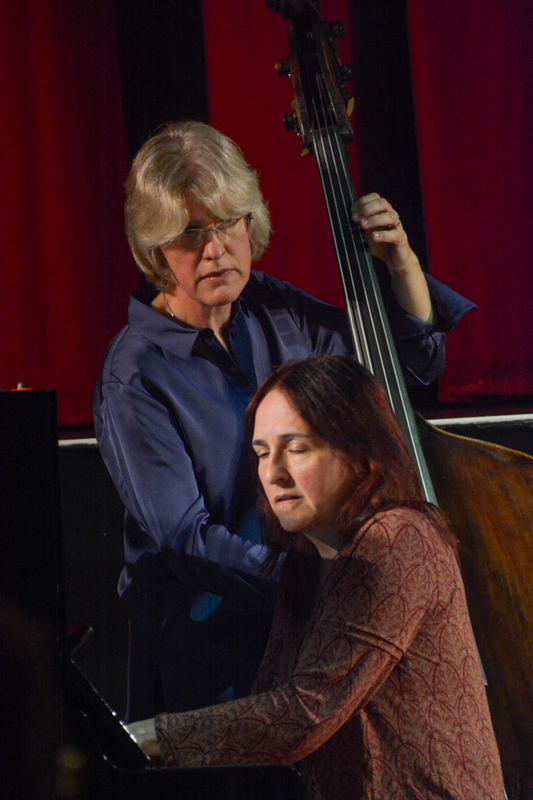 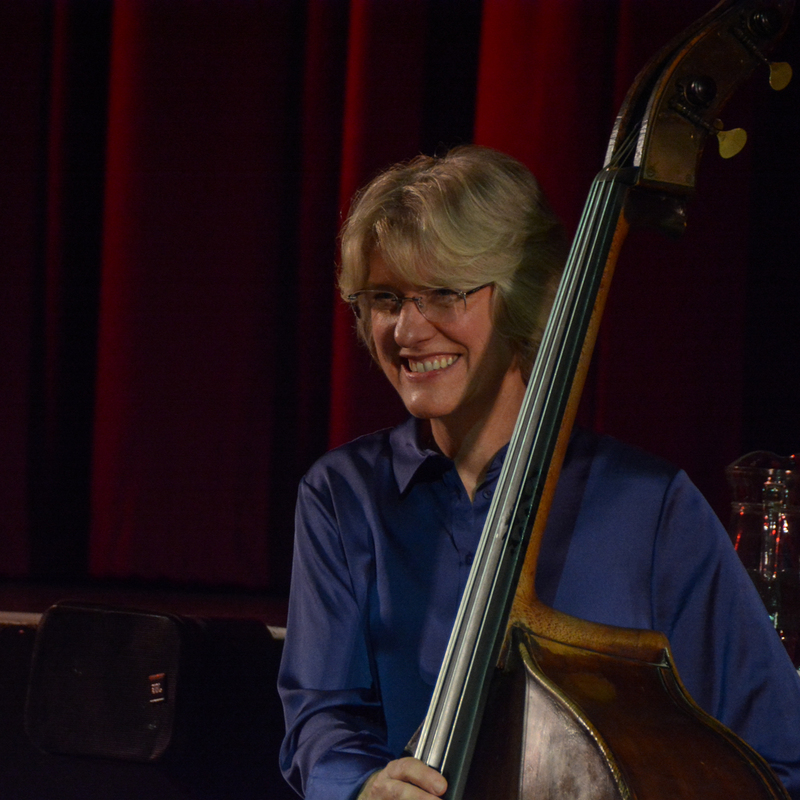 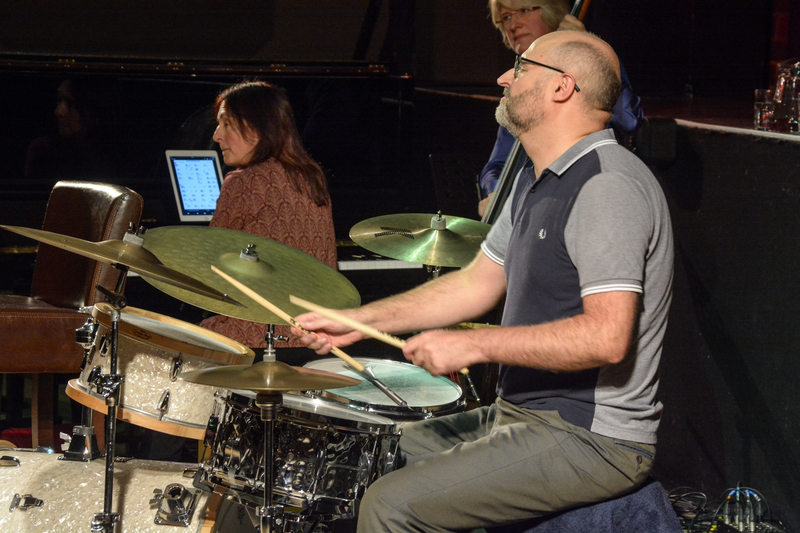 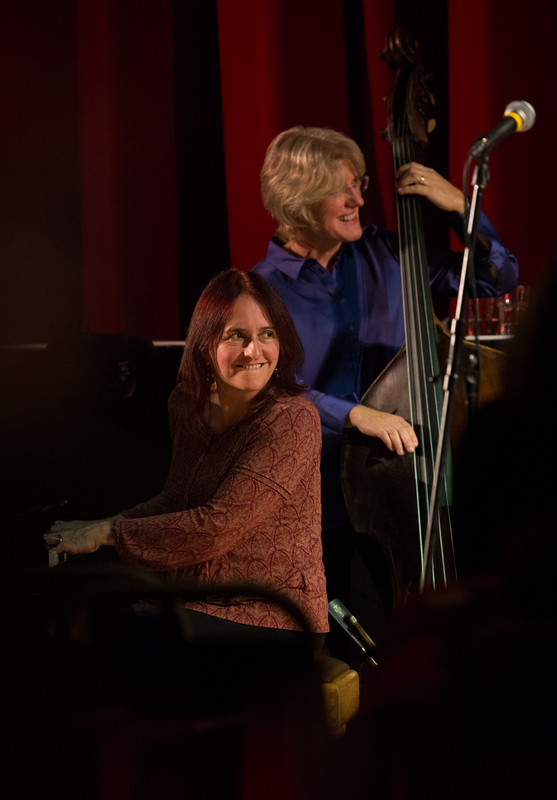 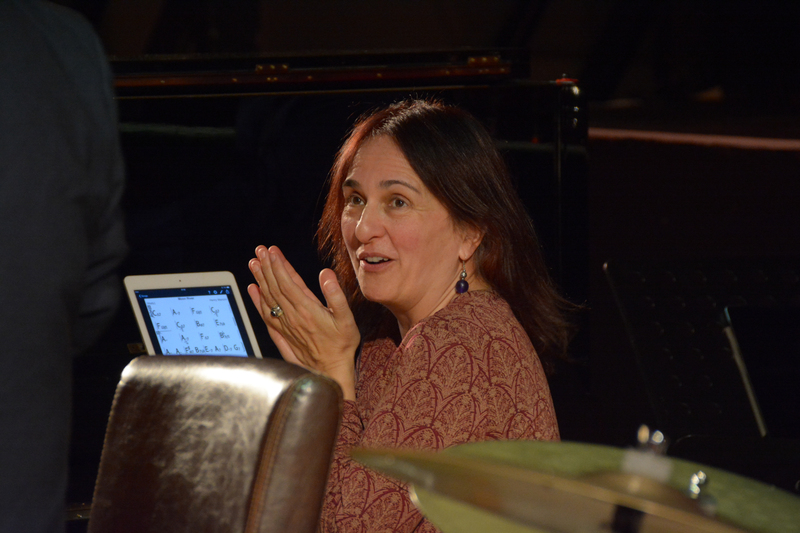 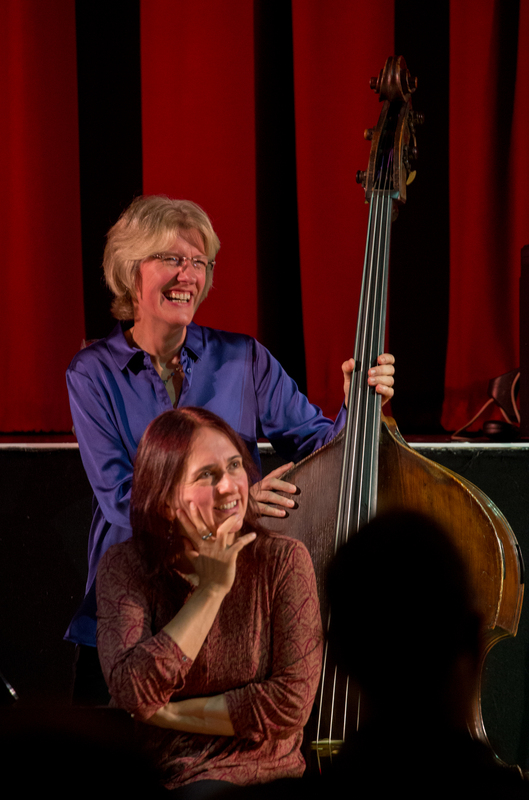 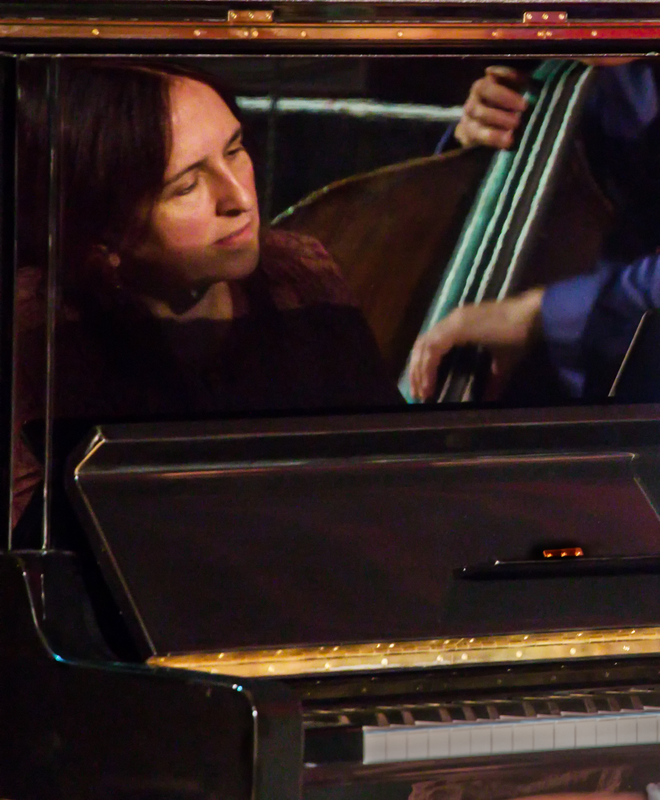 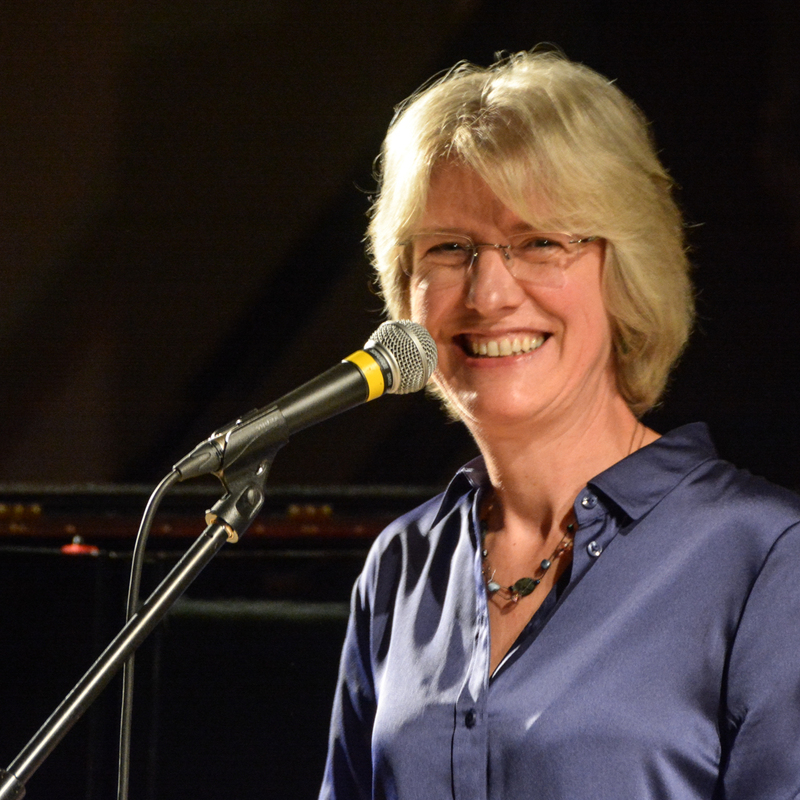 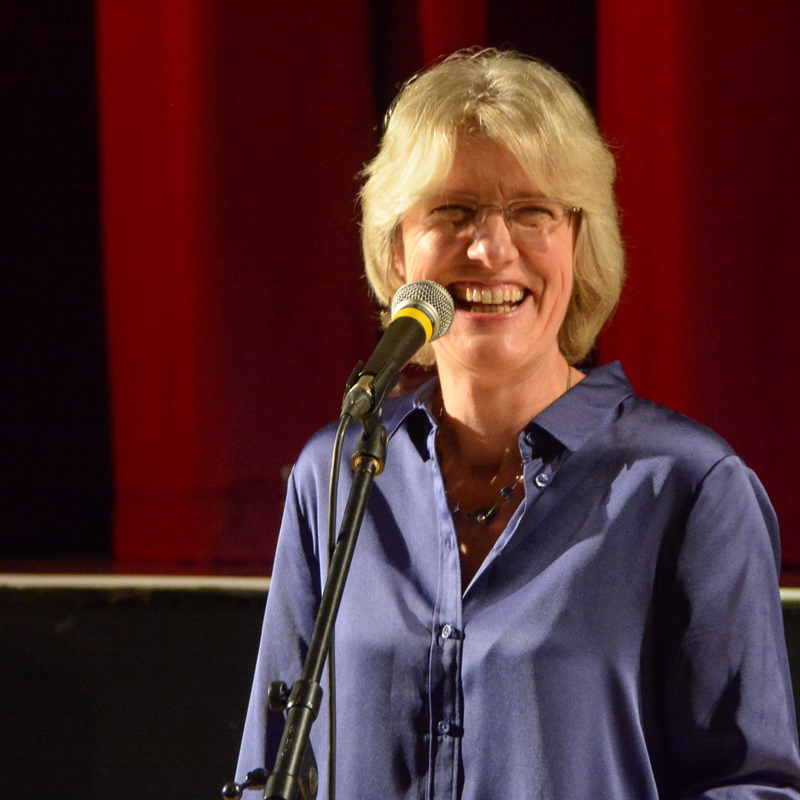 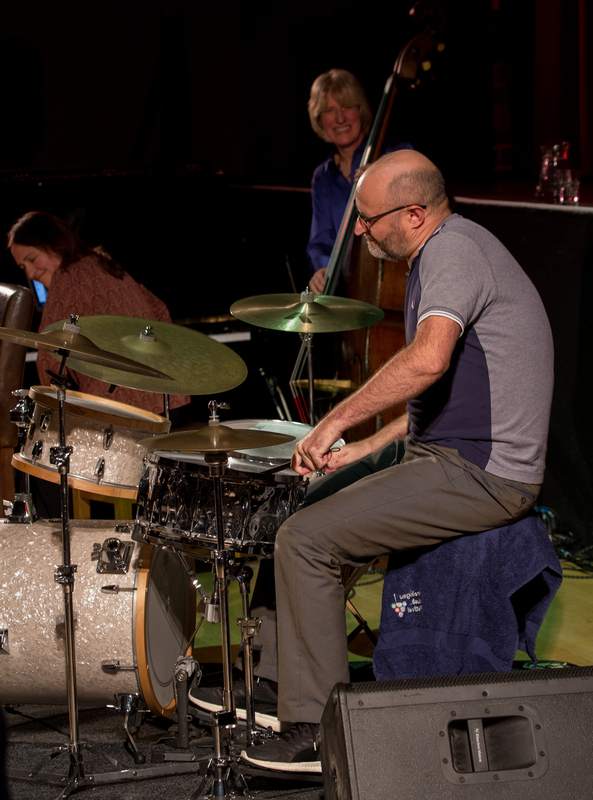 Ian was accompanied by the incomparable Kate Williams on piano, Dave Ohm on drums, and Marianne Windham on double bass. 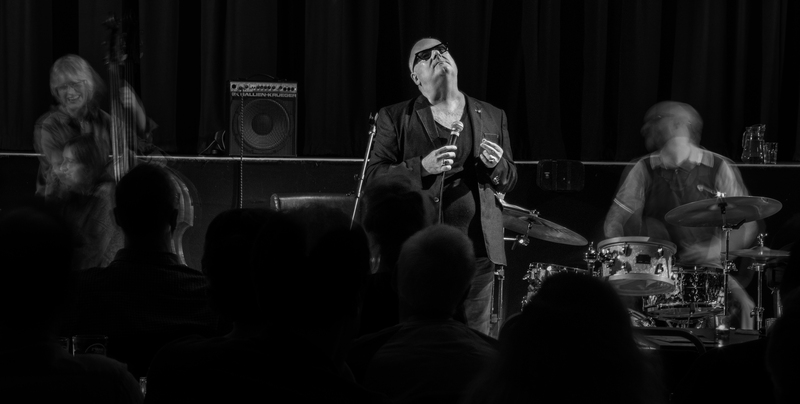 Photographs courtesy of David Fisher & Michael Carrington (Aldershot, Farnham & Fleet Camera Club).